July 2017 was the biggest month ever in my business. 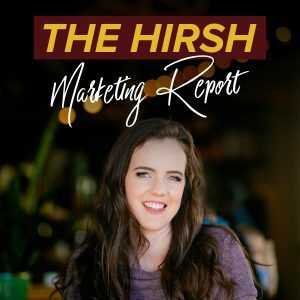 It’s really exciting for me but I believe it’s also important to share with you so that you know what is possible for you and inspires you to step up in your own business. I believe that my success is attributed to my passion to help people grow their businesses. I love the freedom and the ease it give my life, don’t get me wrong, but I love that it I’m able to re-invest in my business so I can reach more people. As you can see the benefit of running an online business is that your overhead is really low so it’s a low barrier to entry for a lot of people. 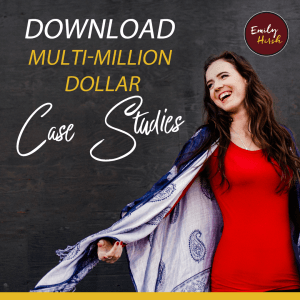 Want to know more about working with us and hitting your own $76k+ months? Book a call with us here? PS – Want to watch this full video? Click here.